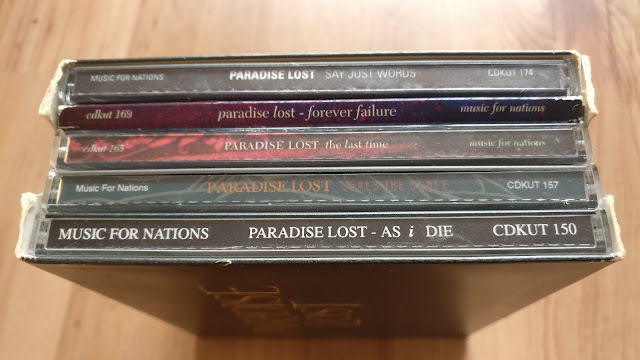 A nice little set of releases here, covering the bands early to mid-period of their careers to date. 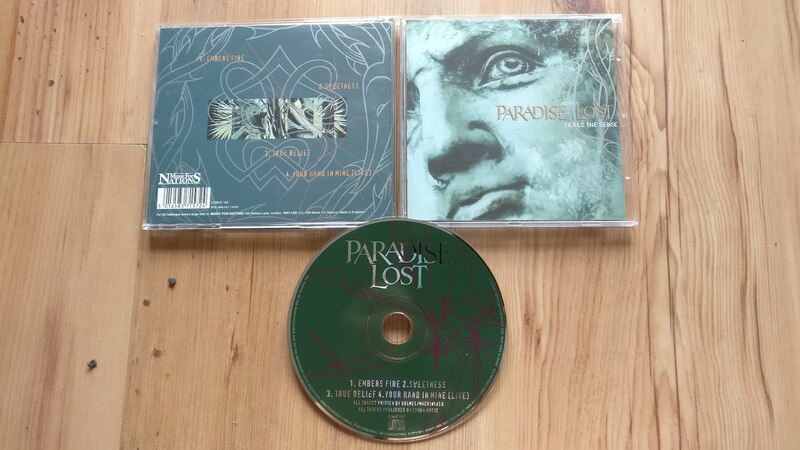 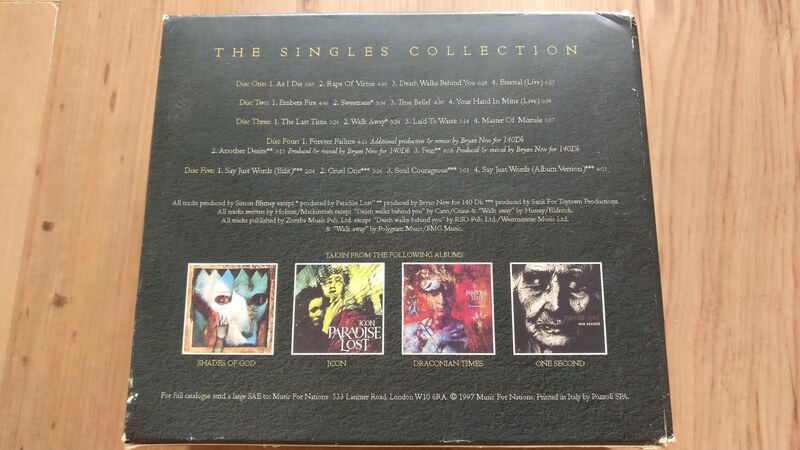 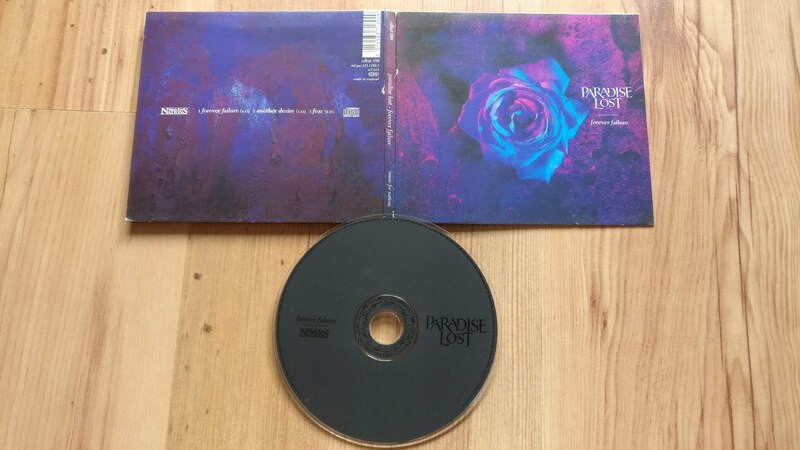 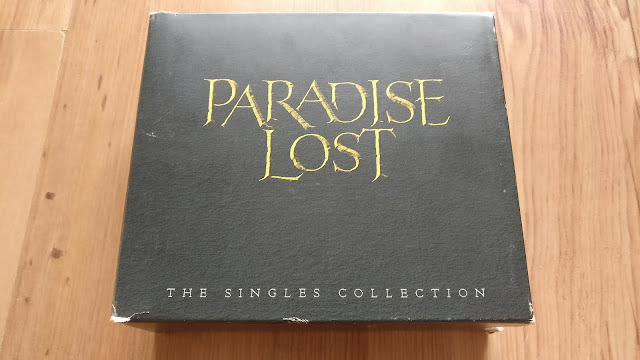 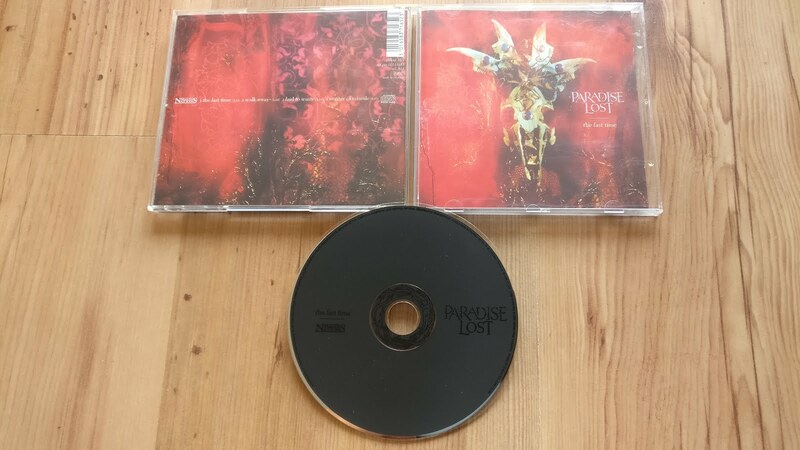 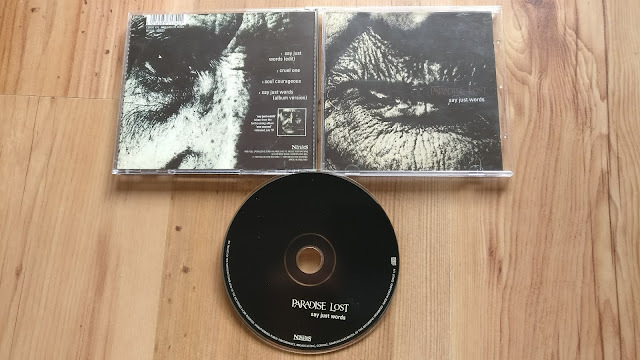 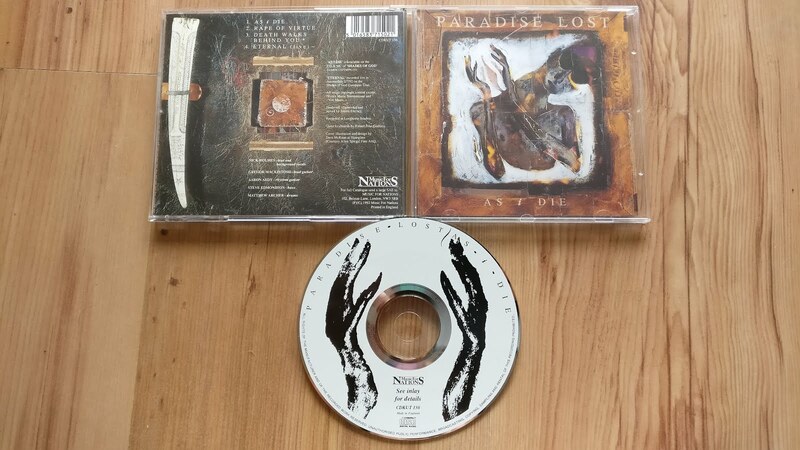 This was released in 1997, and combines the singles 'As I Die', 'Seals the Sense', 'The Last Time', 'Forever Failure' and 'Say Just Words' into one outer card slip case. 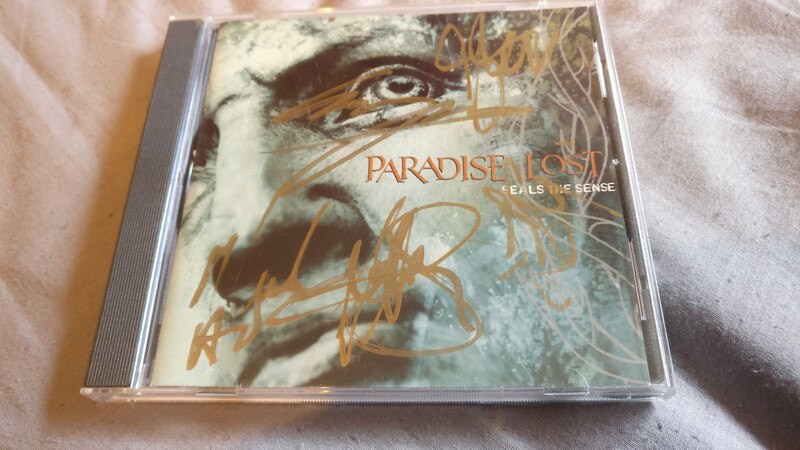 I added in another pic of 'Seals the Sense' which I have that has been autographed by the whole band just for shits and giggles. A nice cross section of the bands early days - well worth picking up for completists and fans alike.